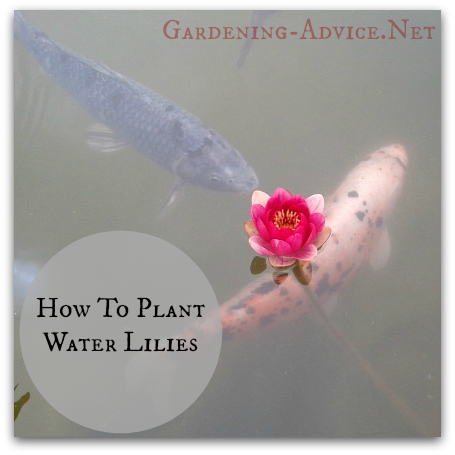 Some important tips for Growing and planting Water Lilies. The beautiful hardy water lilies should not be missing in a water garden and is easy to grow. 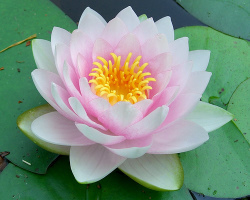 One of the most beautiful plants in any water garden is the water lily. There are many different varieties of water lilies available but perhaps the easiest of these lilies to grow is the Hardy Water Lily. Hardy water lilies are just what the name applies: hardy and when planted correctly, they need little care other than to be fertilized every 3-4 weeks and minor pruning to continue to grow and give you beautiful flowering plants. 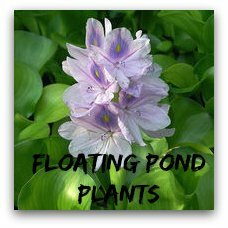 If you want to grow hardy water lilies in your own water garden follow these simple directions for planting them and enjoy beautiful flowers for many years in your pond. You can buy water lily plants and fertlizer here. Start by lining your container with burlap, then add your clay or garden soil. Dampen the soil well and then press three to 5 fertilizer tablets into the soil. 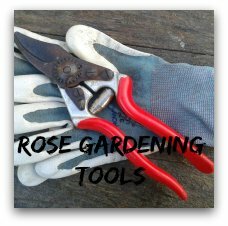 Take your lily plant and trim off any dead leaves, make a hole in the clay and gently lay your roots in and then gently press the tubular into the soil at a 45 degree angle with the the crown (the top part of the tubular from which the stems grow) facing the center of the pot. Make sure that the crown remains above the soil. Gently cover with gravel or small stones making sure that the gravel or stones are not too heavy over the crown. You are now ready to set your container in the water. 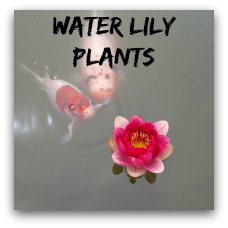 If you have chosen miniature water lilies then place them in 6-8 inches of water, larger lilies can go deeper but, you should try to keep your containers in 18 inches of water or less. 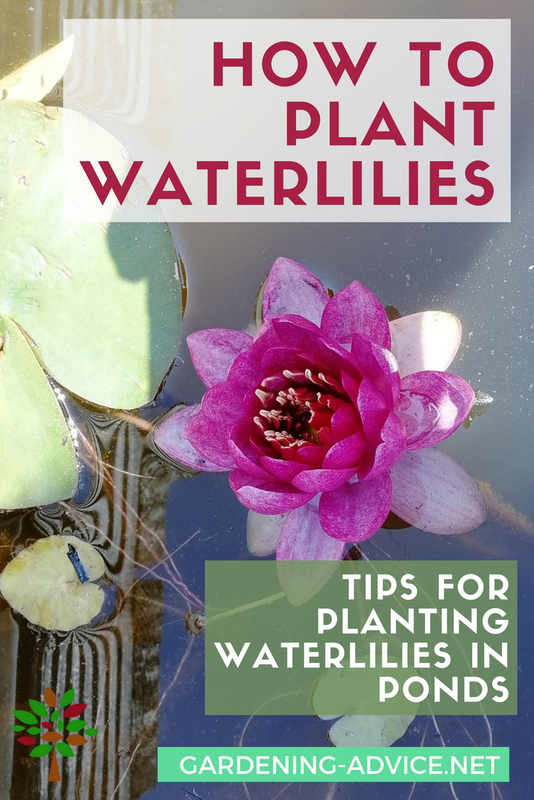 Make sure that you place your water lilies in a part of your water garden that is away from running water such as falls or fountains and that they will get at least 6 hours of sunshine per day. 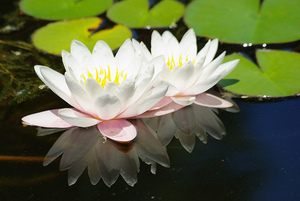 When placing your lilies in the pond, tip the container very slightly as you submerge it to allow any air in the soil to escape. Now sit back and wait for your water lilies to grow adding fertilizer every three to four weeks will help your lilies to grow strong and help them to flower. 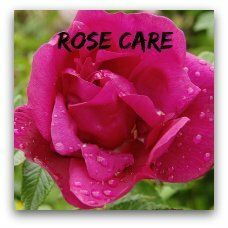 You need to do little else except to prune any dead leaves and flowers from your plant. Just enjoy growing water lilies. Buy water lily plants and fertlizer here.